Ready to fight the lingering Thanksgiving Day bulge?! 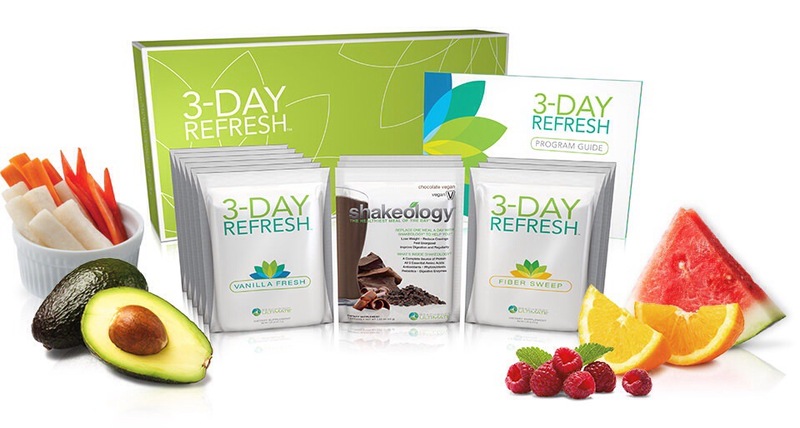 Join me in a 3 day “Refresh” challenge group when we return from our long weekend. This 3 day program is designed to reduce cravings and bloat, cleanse your body, connect with your body (one of my most favorite parts), AND lose a few inches while setting yourself up for a few weeks of success before the fun begins again! 1) What are the benefits of being in an online challenge group? · You have the support of your peers and those who are facing the same challenges you are. · I will be there with you 100% guiding and coaching you through each of the days, you will not be alone on this journey. 2) Is this similar to a juice cleanse? · It is not similar to a juice cleanse. This program allows you to eat healthy fats, fruits, vegetables along with your shakes for breakfast and lunch. As a health coach, I am personally not a fan of juice cleanses and believe this is a much better approach to “cleansing” our bodies. 3) As a certified health coach, is this something that you have tried before and what has been your experience? · I have! Please visit my online videos from Day 1, 2 and 3, for more details. · The cost is $69.95 and you can find all the details and what’s included here. My goal for this challenge is to set you up for success and allow you to recognize the needs of your body. These 3 days will be based on approximately 1500 calories a day and very limited to natural and basic foods. This is your time to commit to yourself for just 3 days to recognize and feel the difference when you feed your body nutritious foods. At the end of the 3 days, I will work with you to determine whether you want to continue in this journey with some support of if you are ready to conquer your health goals on your own. Either way it is completely up to you and I can provide guidance for both options. Any additional questions, please don’t hesitate to reach out! Cheers to Mindful Healthy Living!